Today I would like to review a product I received in my Holiday Glossy Box. This box was filled with some amazing goodies and it seriously makes me miss being a subscriber! 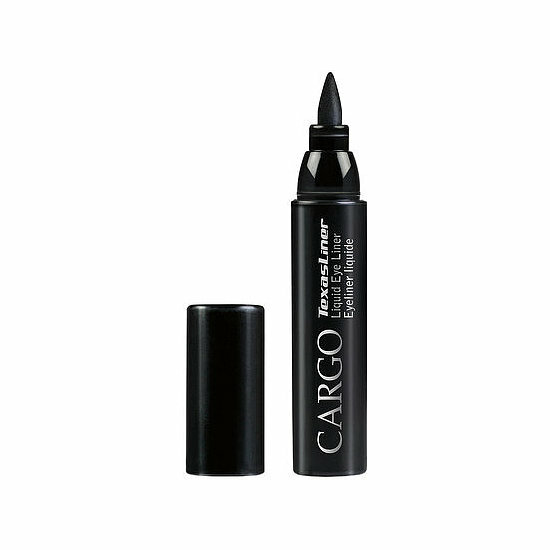 I wanted to start off with my absolute favourite product from the box... the TexasLiner Eye Liner by Cargo. You may or may not have picked up on the fact that I really dislike liquid eyeliner. I can confidently say that my opinion has been changed and I have found a new product to love! I have never in my life been able to put on a liquid eyeliner so quickly and efficiently. This stuff goes on very smooth and lasts for quite some time. 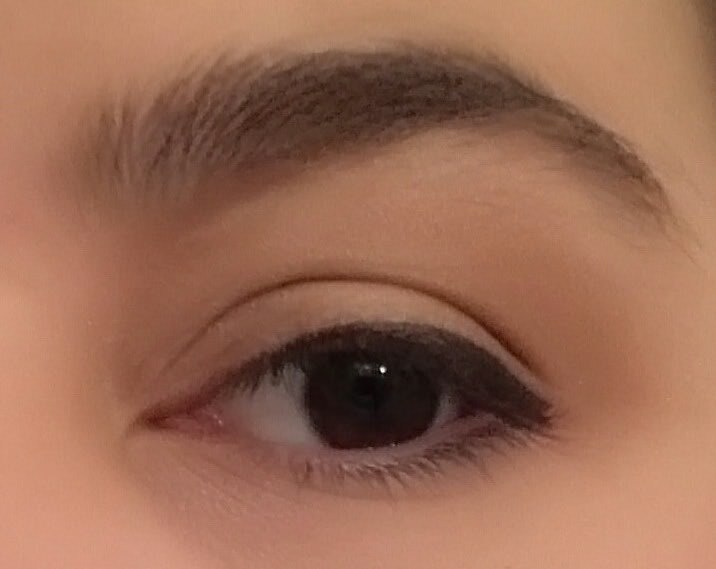 I was initially disappointed with the longevity of the liner but the second time I added another coat and it lasted all day. 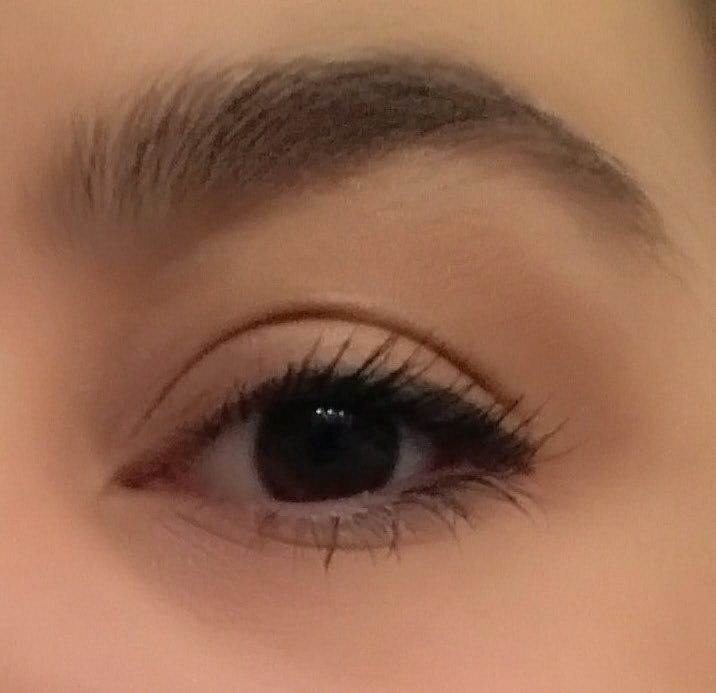 I don't like wearing thick eyeliner and try to keep it more subtle so my pictures may not do this product justice. It takes seconds to apply and really finishes your look. I'd like to add that the TexasLiner is water based and also paraben-free. 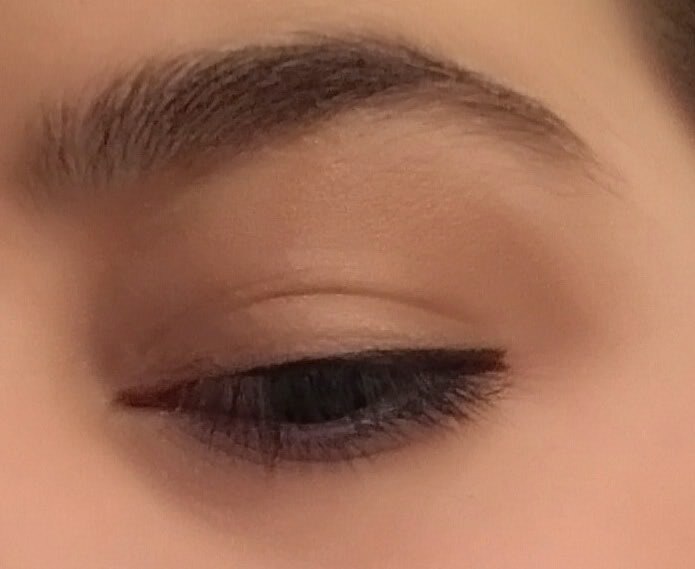 A big feature of this product is that it is a "chubby" felt tip eyeliner which benefits your ability to create a very easy "cat eye" look with a simple swipe and is also very steady to hold in the hand. I will DEFINITELY be buying this product again and can guarantee this will be staying in my makeup bag.